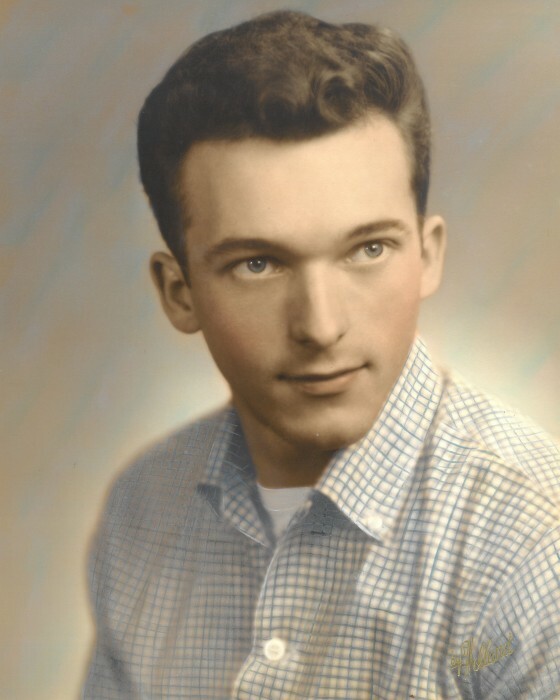 Vernon Richardson, Jr., 81, of Greenwood, passed away on Wednesday, October 31, 2018. He was born to Vernon and Grace (Brandon) Richardson. He loved racing, hunting, fishing, and country music. Most of all, he loved spending time with his grandchildren. Vernon leaves behind to cherish his memory; three children, Jeff (Michelle) Richardson, Kristy (Josh) Ellison and Michael (Hannah) Richardson; nine grandchildren, Zach, Tyler, Ally, Ethan, Chloe, Demi, Jacob, Aubree, and Ivy; one great-grand daughter Blaise; one sister, Sue Brown; many nieces and nephews. He was preceded in death by his parents, four brothers, a sister, and two wives, Doris (Wilkerson) Richardson and Norma (Hill) Richardson.